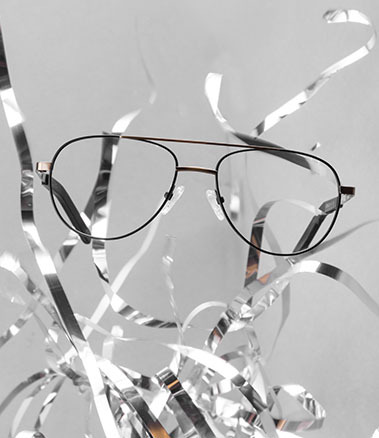 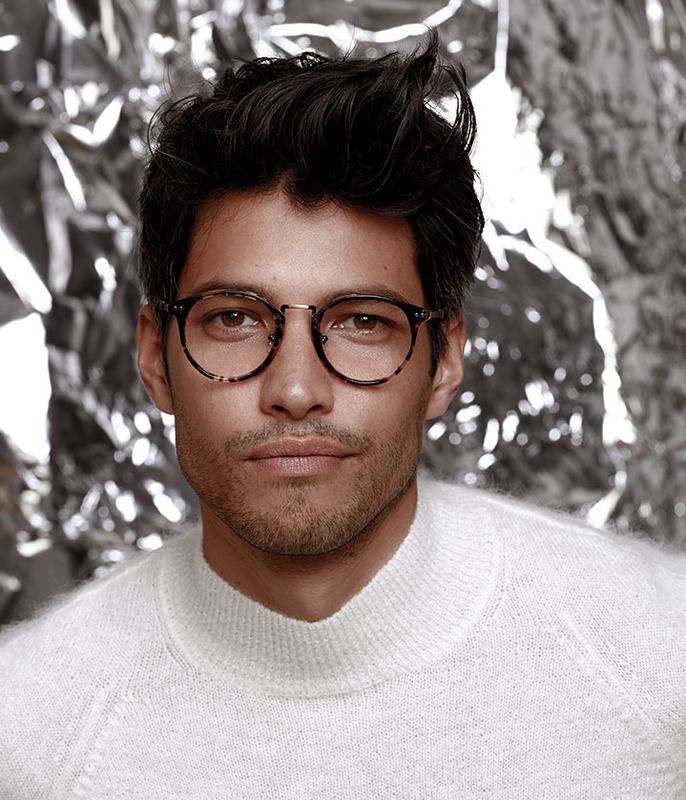 Our new collection is the ultimate in winter chic, with modern metallic accents and rich acetate tones in elegant dual-tone colours. 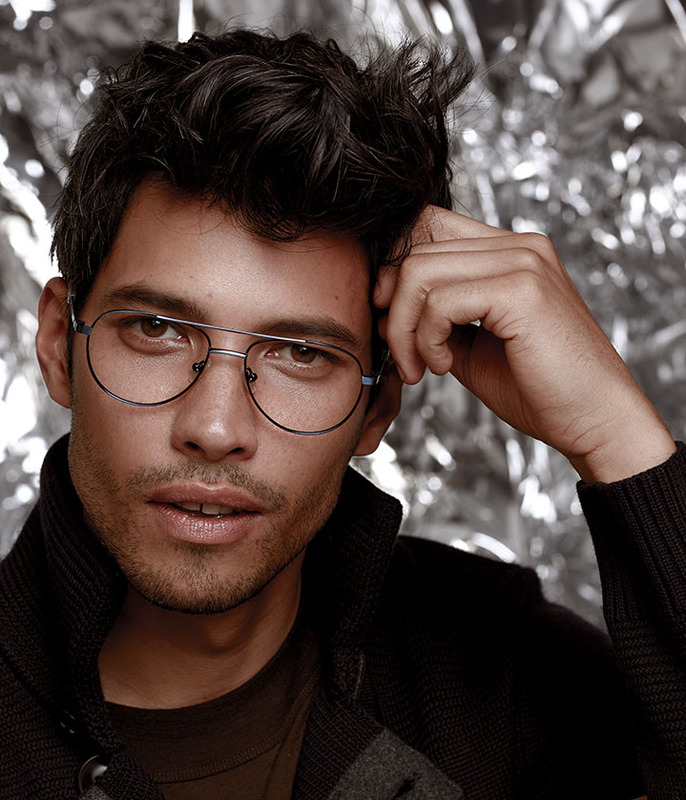 Designed with adjustable pads, all models are made to fit your nose perfectly. 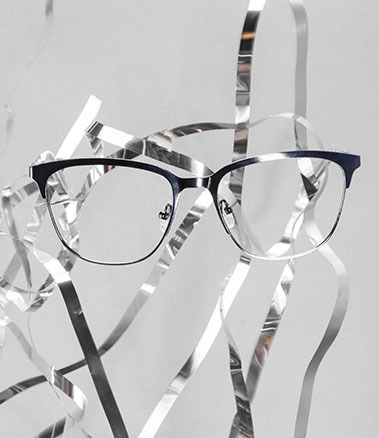 Find your dream frames and make a statement at every party this season.